Sign up below to be notified of our free INTRO WEBINAR. 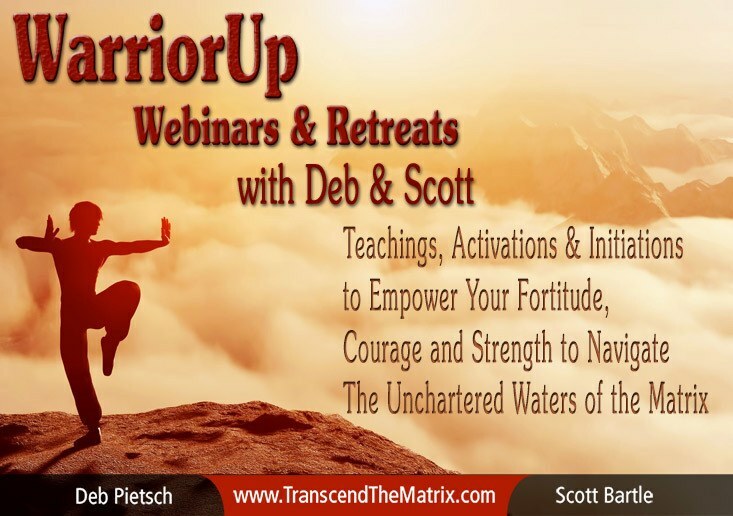 Teachings, Activations & Initiations to Empower Your Fortitude, Courage and Strength to Navigate The Unchartered Waters of the Matrix. Starting back in 2010 my Guides (Deb’s) started communicating in a very different type of way. They were trying to get a handle on the depth of “what has gone wrong”. It was a shocking experience for a few years for me, because if they didn’t know, then what the hell was going on? If I had not had continuous confirmations on the validity of the ongoing back and forth telepathic communications over the next couple of years (plus starting private sessions in 2011), then I’d have thought I was nuts! I now know that what has occurred is that the Timeline of the Betterment of Humanity that was intended to kick in to full gear in 2001, was completely derailed and “re-written” – going against Universal Laws and much more – by the Event of 9/11. BUT that is not to say that the nefarious acts started then, please don’t get confused by the difference. Leave your name and email below and we'll keep you notified when a new Webinar, Retreat or Event is published. Thoth has expressed the necessity of going through the dark night of the soul, as well as Initiations, but we are in uncharted territory. 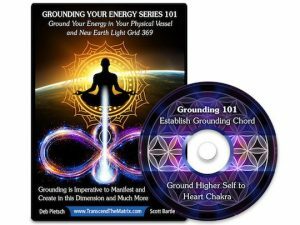 This ‘situation’ of the Designed Assault Against Humanity, which includes many, many energetic acts that have been perpetrated against you, abrogating your Free Will, interfering with your Life Purpose, Soul Matrix Destiny, Alignment with Soul / Twin Flame partners and more, has created the necessity of new “everything”. It has become necessary to powerfully engage with new knowledge, insights, discernment, teachings, tools, Initiations, as well as a new set of skills, tools, codes and beingness in order to Thrive, Accelerate, Transcend and Ascend.